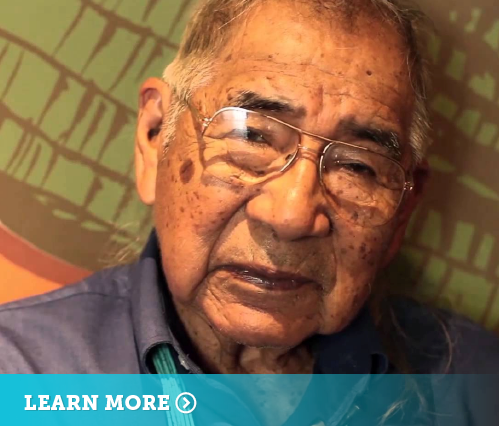 Find information for American Indian and Alaska Native Elders. Policy and Business Information for the Aging Network. 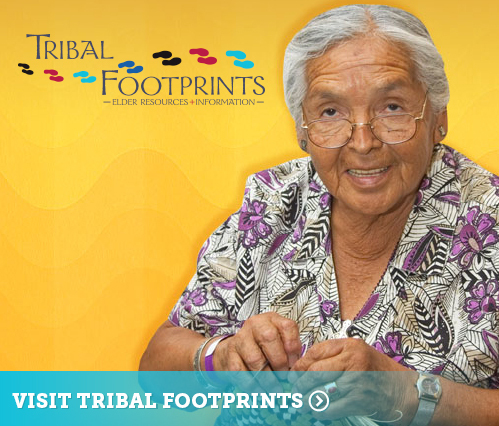 Search for resources and services for Native Elders in and beyond Indian Country. 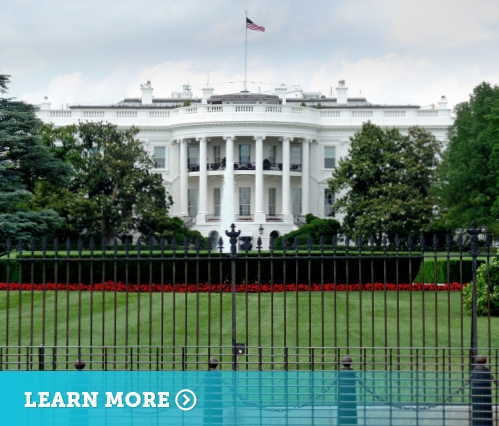 The mission of NICOA is to advocate for improved comprehensive health, social services and economic wellbeing for American Indian and Alaska Native Elders.